Welcome to 5904 Stanton Avenue. 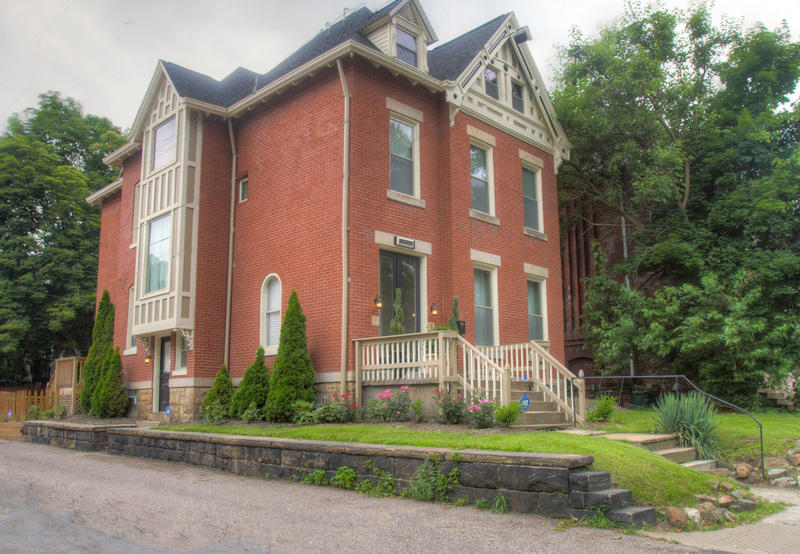 Exquisite Victorian completely refinished. Grand entry with double doors. Lovely living room with fireplace. Formal dining room with fireplace. First floor rich wood floors. Ultra chic kitchen with handsome wood cabinetry, gas stovetop, and stainless steel appliances. Eat-in kitchen. Five bedrooms including master ensuite with luxurious bath and walk-in closet. Second floor laundry. Third floor bedroom perfect for multimedia room/art studio/office. Fenced-in backyard with deck. Detached double car garage. Enjoy the best of Highland Park. Great location. Close to Universities, hospitals, shopping.